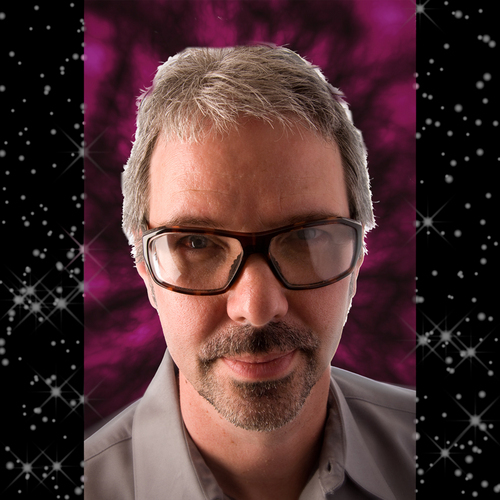 Steve Turnidge is the author of Desktop Mastering. Below are his tips on desktop mastering. Some of these videos are excerpts from the DVD-ROM that comes with the book. Find more great pro audio tutorials on our MusicPro Guides YouTube channel! Desktop Mastering is a conceptual guide, intertwining a broad range of knowledge regarding audio engineering principles and practical applications for those wishing to enhance their own as well as their clients’ work. In addition to providing a step-by-step in-depth survey of a successful mastering plug-in chain, Desktop Mastering covers real-world practical applications, the fundamentals of audio and electronics. Also included is a personal guide to the business of mastering, leveraging emerging social networks for positive personal and business results. 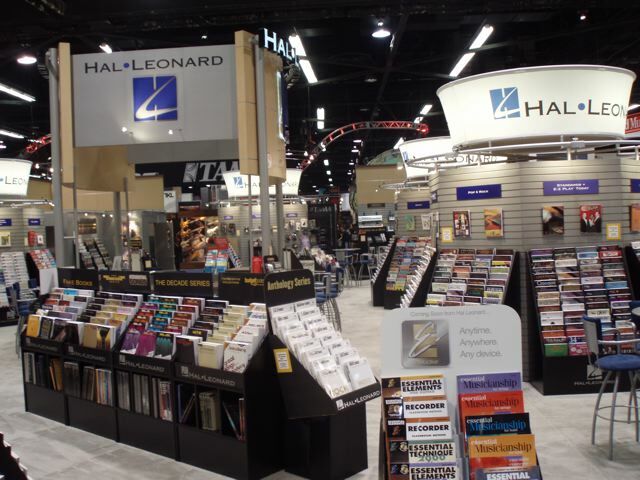 What Is Hal Leonard up to at AES This Year? The Audio Engineering Society conference takes place in San Francisco this year from Oct. 26 to Oct. 29. 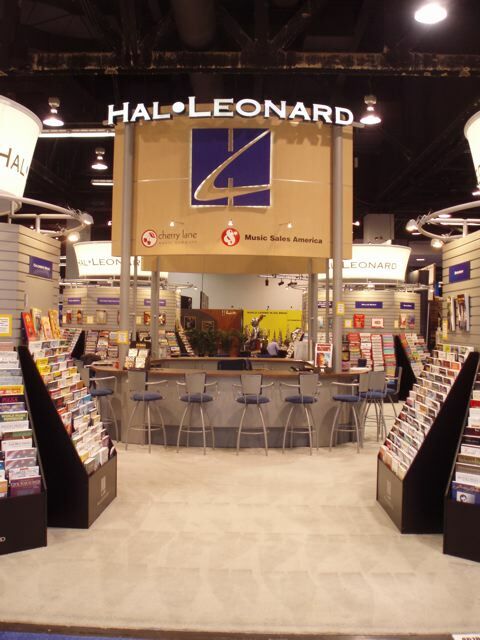 Stop by the Hal Leonard booth. Buy books, talk to authors, enter our giveaway, and more! Hal Leonard’s new, innovative Quick Pro Guides series and newly revamped Power Tools line include tutorials on Ableton, Logic Pro, Pro Tools, Reason, Cubase, and Studio One. Hal Leonard’s authors include Bobby Owsinski, Mixerman, Moses Avalon, Bill Gibson, Howard Massey, Alan Parsons, Dave Hampton, Chilitos Valenzuela, Steve Turnidge, and many others. Drop your business card in the jar at the Hal Leonard booth for your chance to win a copy of Alan Parsons’ The Art and Science of Sound Recording DVD set. The winner will be contacted by email the week following AES. MusicPro Guides is giving away prizes on our YouTube channel. To enter the drawing, subscribe to youtube.com/musicproguides between October 26 and November 10th. If you are already a subscriber, enter the drawing by commenting on the front page video. We’ll announce the winner on November 27th on our YouTube channel. Prizes include the complete Mixerman book collection; a prize pack of books that include Quick Pro Guides, Desktop Mastering, and Electronic Musician Presents the Recording Secrets Behind 50 Great Albums; and a Skype call with Bruce Swedien. Bobby Owsinski, author of Music 3.0, will give a presentation on social media. Facebook, Google+, Twitter and YouTube are important elements for developing a fan base or client list, but without the proper strategy they can prove ineffective and take so much time that there’s none left for creating. This presentation shows engineers, producers, audio professionals, and musicians the best techniques and strategy to utilize social media as a promotional tool without it taking 20 hours a day. The astonishing and ever-improving power and versatility of digital signal processing plug-ins for computer audio workstations has encouraged the widespread belief that everything can be “fixed in the mix”—and in many cases, of course, it can. However, this approach is always extremely time-consuming and the results aren’t always perfect. It is often much faster, and with far more satisfying results, to get the right sound from the outset by careful selection of the source and appropriate microphone selection and positioning. This workshop will explore a wide variety of examples, analysing the requirements and discussing practical techniques of optimising source recordings. Music Business Panel: Show Me the Money! Finding Success in an Evolving Audio Industry includes a panel discussion about the new music business. The mission of this workshop is to provide insightful tactics and techniques for the modern audio professional—ways to make money in the current business reality. Topics include proven ways to increase profitability, nuts and bolts explanations of setting up your business to receive payments for licensing, sync fees, Internet and other new media delivery systems, and more. Panel consists of noted authors and music business experts, Dot Bustelo (author of The Power in Logic Pro), Dave Hampton (author of The Business of Audio Engineering), Mixerman (author of Zen and the Art of Producing and The Daily Adventures of Mixerman), and Steve Turnidge (author of Desktop Mastering). Bill Gibson (author of The Hal Leonard Recording Method and Q on Producing) will moderate. 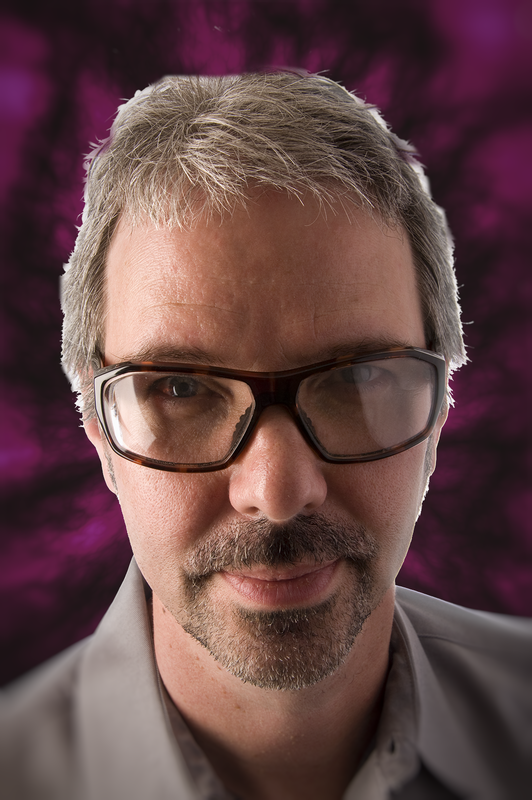 Steve Turnidge is the author of Desktop Mastering (Hal Leonard Books). The following is an excerpt of Mix Magazine’s interview with him. Please visit Mix online for the full interview. Mix: What advice about mastering would you give to students that they can put to use immediately? Steve: First, make a distinction between hearing and listening. We hear all the time, but listening is a conscious event. Bring attention to your listening. Second, work to get an accurate listening environment. Investigate speaker placement, especially, and work toward accurate frequency response from your system. Tuning your listening position sweet spot with a Real Time Analyzer and room EQ is a great start. You wouldn’t operate on someone without an X-Ray to see where the internal organs are, and you shouldn’t make critical changes to audio without knowing that what you are hearing out of your system is closely equivalent to what went in to it. Third, work at a consistent level. You can check things softer or louder, but find a position for your volume control and only work there. Train your ear for a given output, and your decision making process will receive a consistent input. Lastly, I’d make sure that the students have a clear view of the stage of music production they are working on at any given moment. There are generally four stages of production: Tracking, Mixing, Mastering and Distribution. These stages closely reflect the stages of baking a pie. Tracking is like getting the ingredients together: the fresher and cleaner the source material is, the better the pie will be. Mixing is like, well, mixing. This is where all the components are blended together and placed in the pan. It is important to realize that the freshly mixed and prepared pie is not yet ready to eat: it still needs baking. Mastering is the baking phase. Among the most common errors mastering engineers see are half-baked pies. This is when compression, limiting, and high levels make the mastering job more about restoration than enhancement. If the mixed file sounds like it is ready to go on the radio, it is probably not in an appropriate pre-mastered state. The last stage, distribution, is like the hot pie on the windowsill, drawing the audience and fans from far and wide. It is important to know and work appropriately on the stage you are in. Keep reading this interview on Mix’s website! 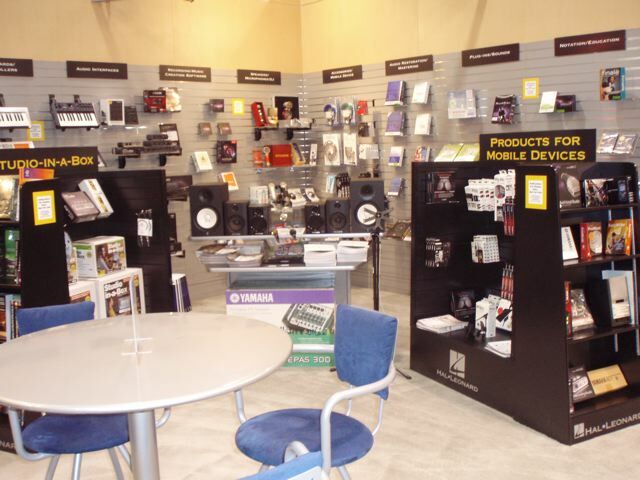 For Steve Turnidge, author of the upcoming Hal Leonard book Desktop Mastering (March 2012), this year’s NAMM was the best ever. He is especially exited to try out hosting his Desktop Mastering plug-in chain in iZotope’s RX 2 Advanced, and experimenting with implementation of the mastering chain using iZotope Ozone 5. He looks forward to trying out some new Waves plug-ins and putting the Sonnox Pro-Codec into his digital delivery workflow. Several of his circuit board designs launched at this show, including the Pigtronix Infinity Looper and several products from Synthwerks. His favorite (and most surprising) new release at the show was the Yamaha THR-10 guitar amp, with big sound and capability from a small, portable box. 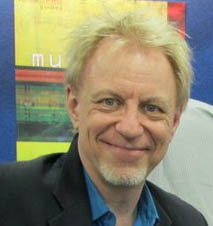 Moses Avalon (pictured below) reports on NAMM on his blog.